A recent crisp fall afternoon seemed like the perfect day to bring together scholarship donors and recipients for a celebration of philanthropy and accomplishment. 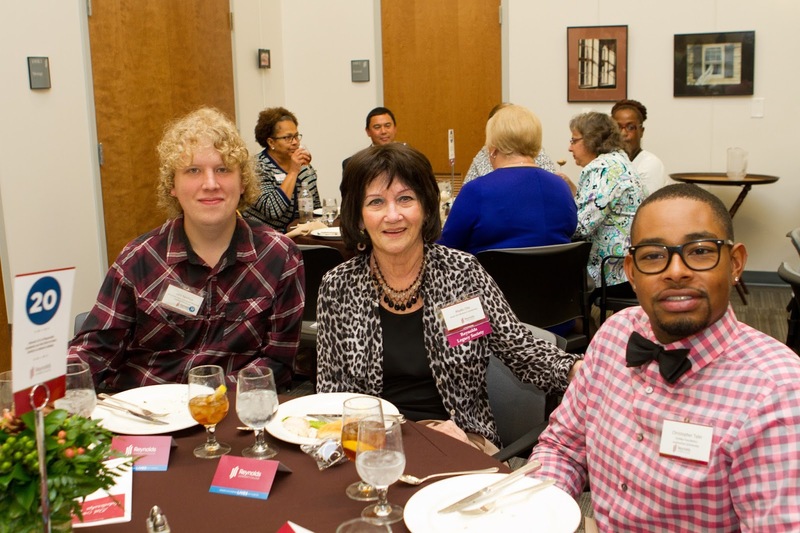 The annual scholarship luncheon is always a heartwarming affair and this year was no exception with more than 180 people - donors, students, board members and faculty taking part. 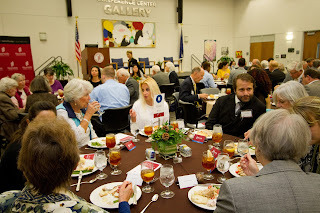 The luncheon was the perfect setting for donors and student recipients to meet each other, many for the first time. 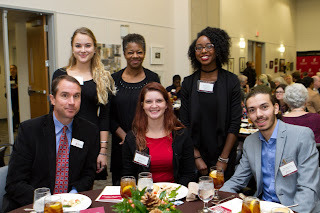 Smiles and tears abounded as grateful scholarship students relayed the positive impact the scholarships have had on their lives. For the last academic year, the J. Sargeant Reynolds Educational Foundation awarded 256 scholarships totaling more than $557,000. 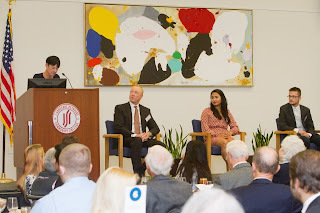 Luncheon speakers included Mitch Haddon, CEO of Colonial Webb, President of the J. Sargeant Reynolds Educational Foundation and a Reynolds alumnus, Josephine Iwatsubo, a Reynolds alumnus and scholarship recipient, and Daniel Longest, a current Reynolds student and scholarship recipient. Josephine Iwatsubo told the audience perseverance is the key to her success. It began with a flyer on the bathroom wall at Reynolds seeking submissions to an annual essay contest. A $5 gift card was offered for each entry. She noted, “For a college kid with no money, this seemed like a pretty good deal for me.” She entered the contest and won first place! The win boosted her self-confidence and gave her the determination to work hard for her goals. She applied for various scholarships and was awarded the Dimitri and Maggie Georgiadis award. 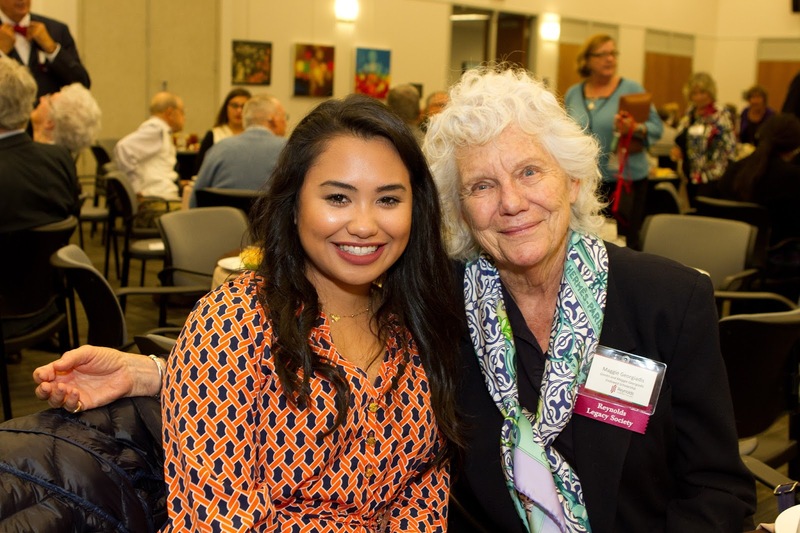 She noted that receiving the scholarship was more than just the money. Her self-confidence and self-esteem were lifted to the point “where I understood that anything was possible to those who had the courage to pursue their goals and ambitions.” After completing her studies at Reynolds, Iwatsubo attended and graduated from the University of Virginia and published her first children’s book. She currently has a job she loves and is working on a Master’s Degree in Education. Reynolds Department of Police and students came out “struttin’ their stuff” during the “Struttin’ for Domestic Violence Fashion Show that was held on the college’s Parham Road Campus. Participants in the 2 hour show strutted, danced, sang and acted out scenes to bring attention to the issue of domestic violence and sexual assault. The event supports the Carol Adams Foundation Inc., an organization whose mission is to provide emergency assistance to women and children who are victims of domestic violence. Find out more about the Carol Adams Foundation. Reynolds Career, Employment and Transfer Center recently brought in nearly 50 hiring businesses to Burnette Hall on the Parham Road Campus while hosting its Fall Job Fair. 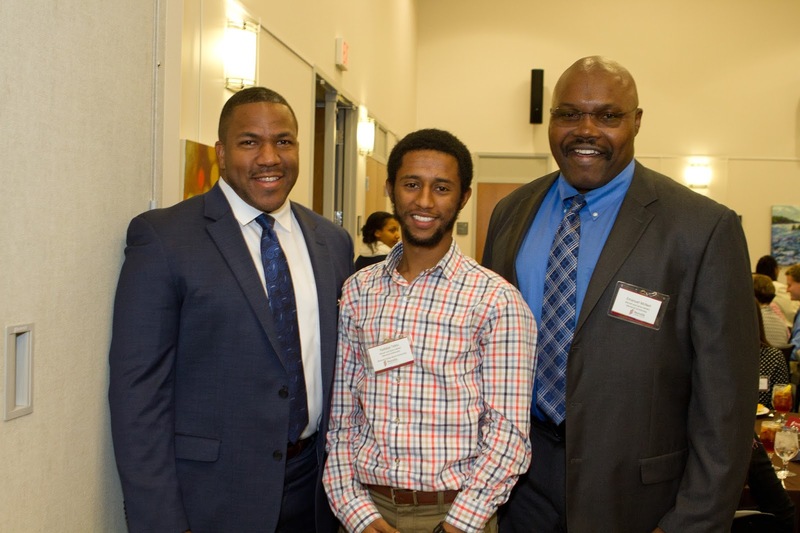 The job fair gave students and the general public the opportunity to meet face-to-face with local, regional and national employers and connected participants to employers from a variety of industries, including business (sales and marketing), accounting, health care, technology, and more. The Reynolds Career, Employment and Transfer Center plans to hold another job fair in the spring.